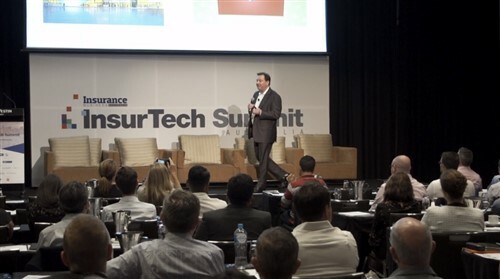 In his two years at the mast of Gallagher Bassett Australia, John McNamara has worked hard to establish a culture of innovation, introduce a new claims system, expand the business and pioneer new solutions for an ever-shifting insurance marketplace. As with many others who work in insurance, McNamara ended up in the industry by accident. In the late 1980s, he was working in customer service across a variety of industries when he came across a job posting that would change the course of his future career. Since then, McNamara has been a frontline observer to the many changes that have taken place in insurance. The way service is delivered has been one of the primary shifts during this time, due in no small part to the increased influence of technology in the workplace. A variety of roles followed over the next few decades, and McNamara eventually found himself at Gallagher Bassett in 2004. 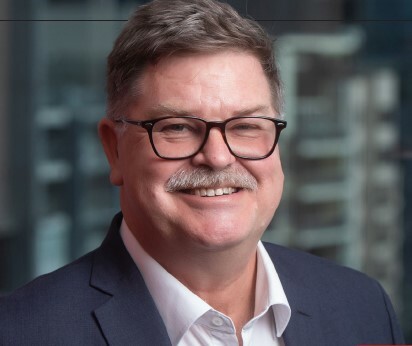 With his extensive experience delivering service in a highly technical, transactional environment – developed further during his time leading the company’s workers’ compensation team – McNamara was ideally placed to step into the CEO job in 2016. ‘Innovation’ is an oft-abused word in the insurance industry, but since taking on the role of CEO, McNamara has seen it as integral to Gallagher Bassett’s ethos, both now and into the future. Innovation often comes from within, he notes. Handing power back to employees gives them a greater sense of purpose about their role and enables them to have a more effective stake in the way the company is run. To better facilitate this process, McNamara and his team established an innovation framework, which has provided staff with the opportunity to think and operate outside of their normal day-to-day roles. McNamara’s people-centric style of management is also evident in the company’s approach to diversity and inclusion, where staff-driven initiatives are often pushed to the forefront. He actively strives to make the industry an environment where people from all walks of life are encouraged to join, with the understanding that diversity can enhance Gallagher Bassett’s ability to respond to its customers’ needs. These initiatives – and indeed, the company’s entire approach – can be traced back to the vision known as ‘the Gallagher Way’, written by Robert E Gallagher back in 1984. Serving as the philosophical foundation of the organisation, McNamara describes it as an intentional attempt to make a positive impact in the surrounding communities and in wider society. He points to Gallagher Bassett’s recent Northern Territory expansion as a great example of the Gallagher Way in action. Led by two long-standing GB staff members who transferred from Sydney and Adelaide, GB’s NT launch provided an opportunity for them to take on greater responsibility while also taking a significant step forward in their careers. 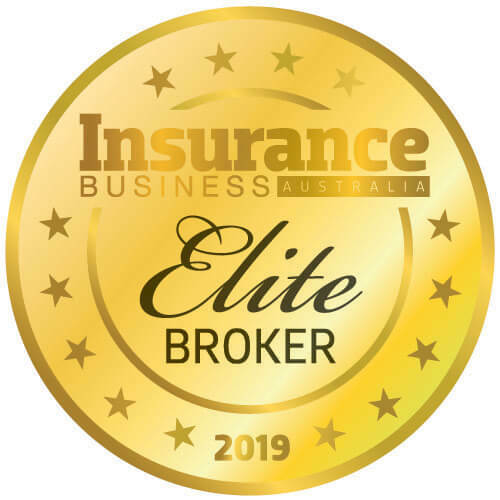 They quickly recruited a team of 25 people who were mostly new to insurance, and the entire GB organisation rallied behind them to ensure services were ready to go from day one. The new office also required the creation of a new online claims platform, the Return to Work LaunchPad, in less than six weeks. Yet this hard work paid off – within 12 months, the team were recipients of ANZIIF’s Innovation of the Year Award in recognition of the online LaunchPad. They’ve also been recognised for becoming valued members of the NT community, thanks to their charitable partnerships with NT Police Fire Emergency Services, Territory Families and the Alabut Families Indigenous Co.
McNamara still looks to the Gallagher Way to chart a course for the future, including this year’s expansion into Western Australia. It also guides the positive impact the company can have beyond the office.